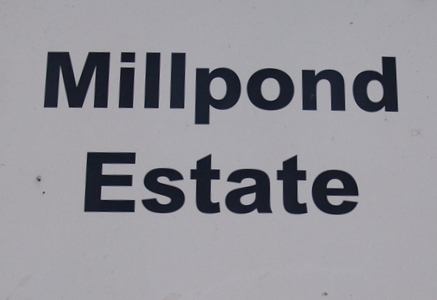 The stream ran from Southwark Park Road where there was a labyrinth of streams, ponds and islands into a single stream roughly by what is now known as the Mill Pond Estate, past Edward III’s manor house and joined the Thames at West Lane by Bermondsey Wall. Edward 111’s manor house was built in the 1350’s and later a pottery factory was built on the site followed by Platform Wharf, a tobacco warehouse which stood until the late 1970's. 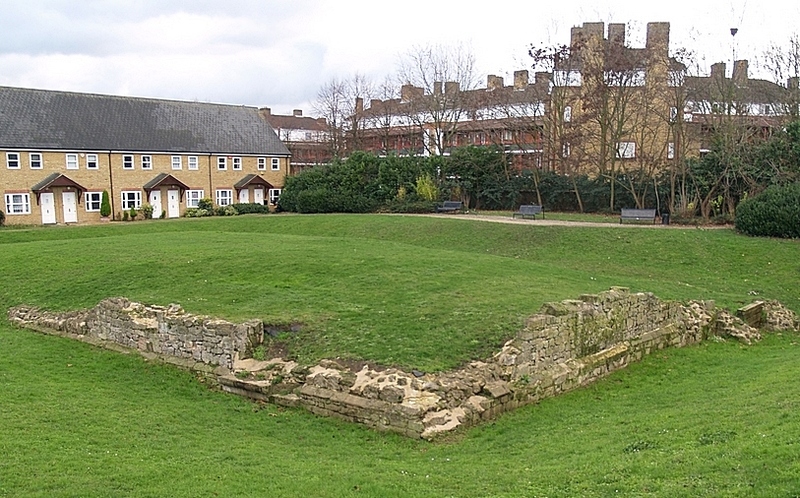 Remains of the manor house were discovered during redevelopment of the area and the foundations still visible on a public green space. Beside Southwark Park Road the area was known as Seven Islands although there were more than seven islands between the streams. These date back to Elizabethan times and were probably formed as a result of gravel workings to provide ballast for ships. The stream to the Thames was fitted with sluices and mills were sited along it. 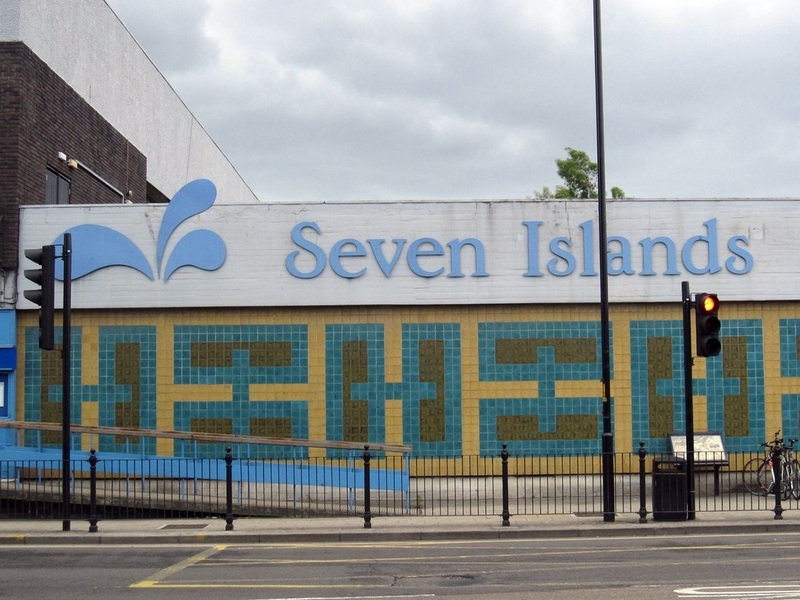 There is no modern day evidence of Seven Islands at all now apart in the name of Seven Islands Leisure Centre. The islands were described as a rustic & tranquil and a haven for wildlife and flowers. One building of note was the Island House Tea Gardens. This was a popular spot for people to take refreshments and enjoy the quiet waterways in rowing boats.. It was burned down in 1799 and The Swan public house was built on the site. There is a drawing by JB Buckler dated 1827 showing The Swan beside a stream in a rural background. The Swan later achieved notoriety as a brothel and is long gone. Nowadays, in contrast to the old tranquil setting, if you walk to roughly the same location you can a see a boarded up 20th century pub called The Crown surrounded by non descript blocks of flats.…..